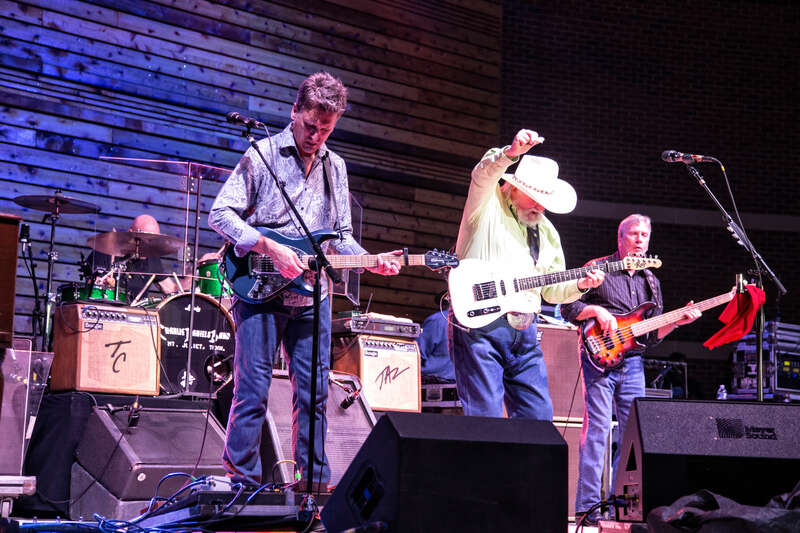 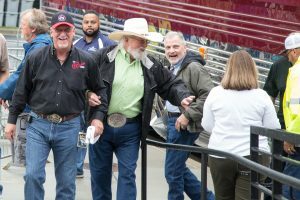 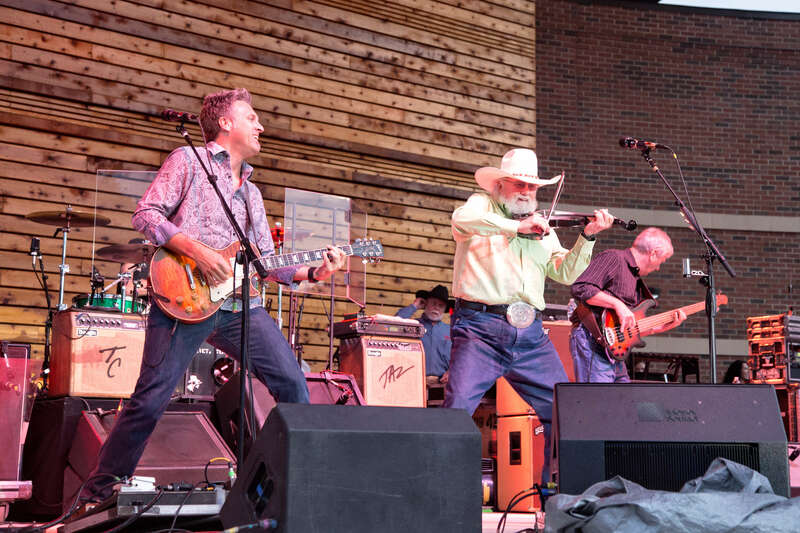 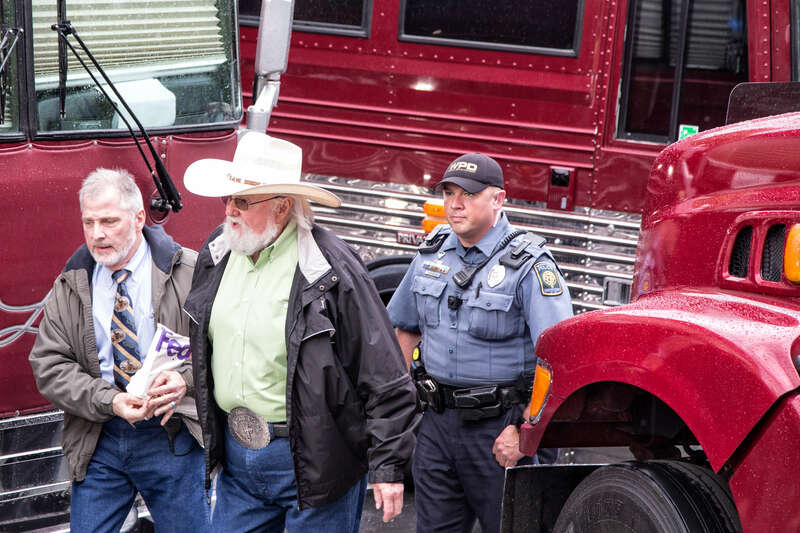 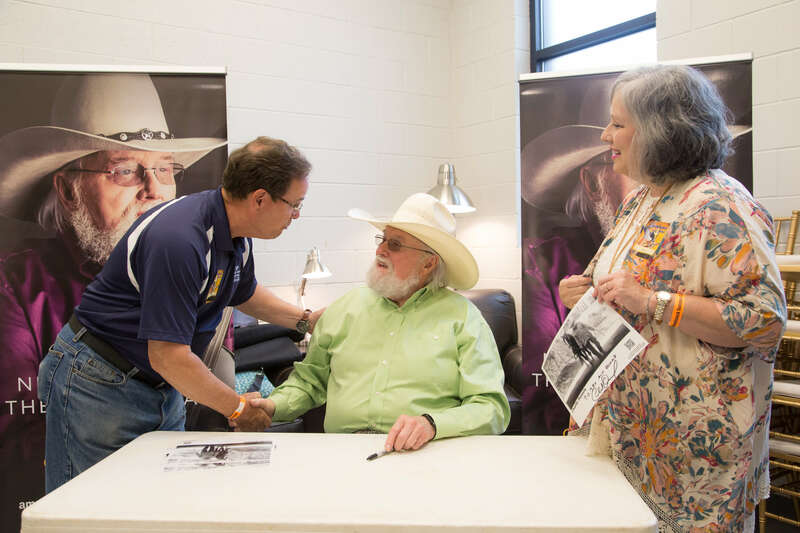 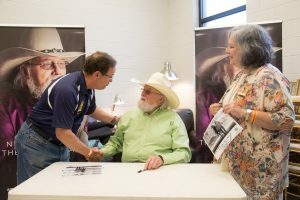 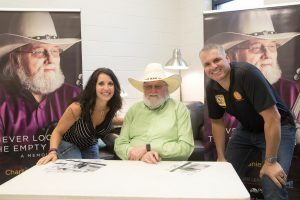 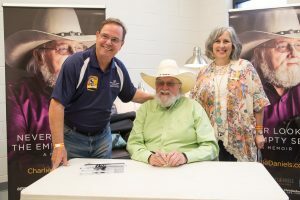 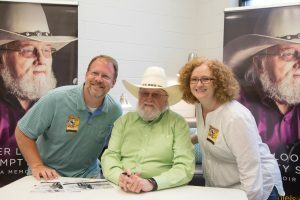 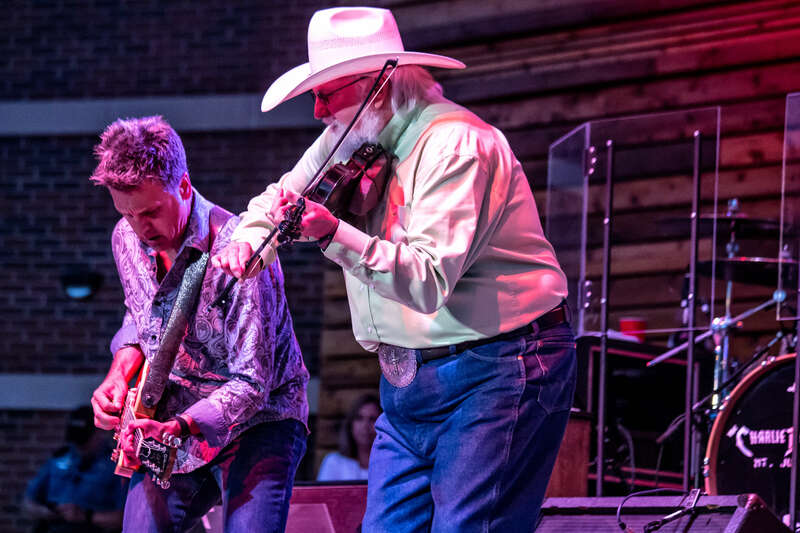 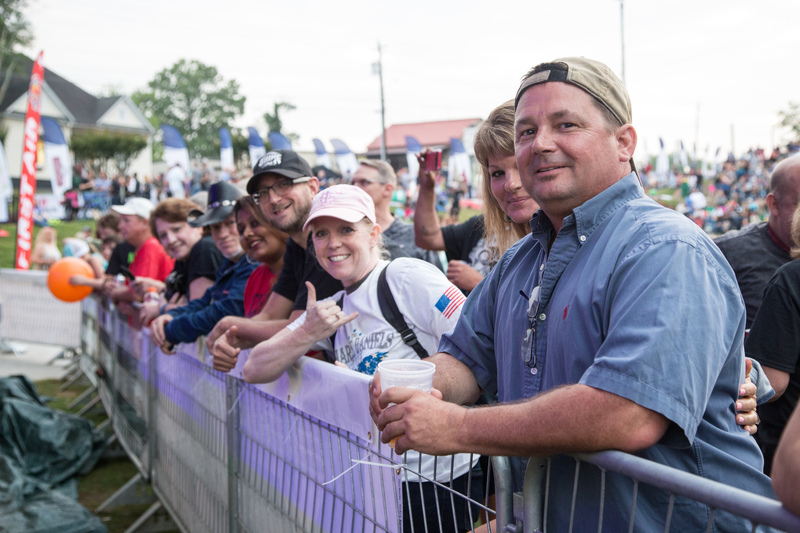 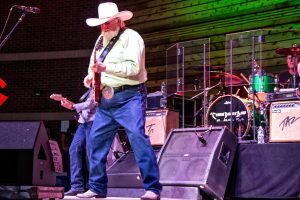 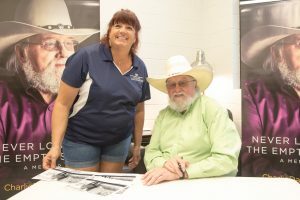 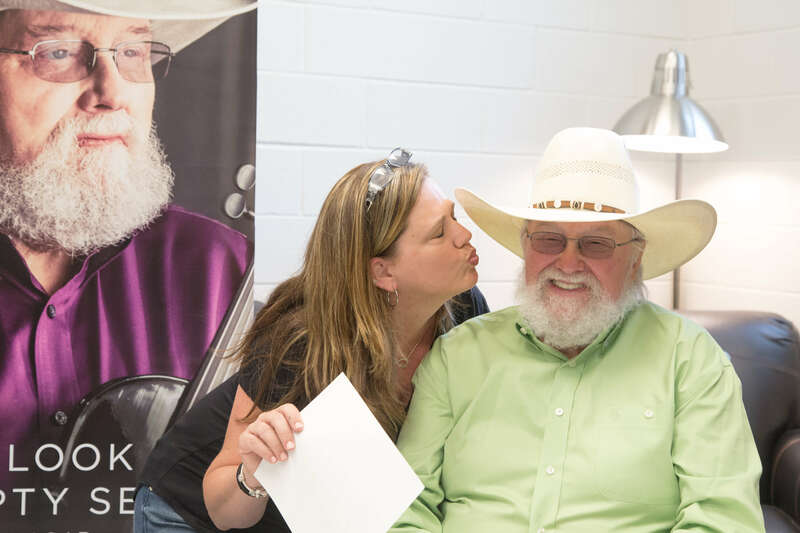 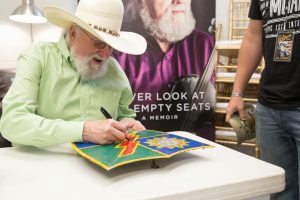 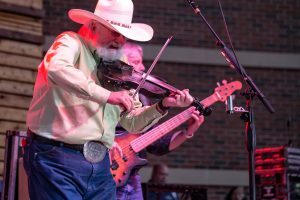 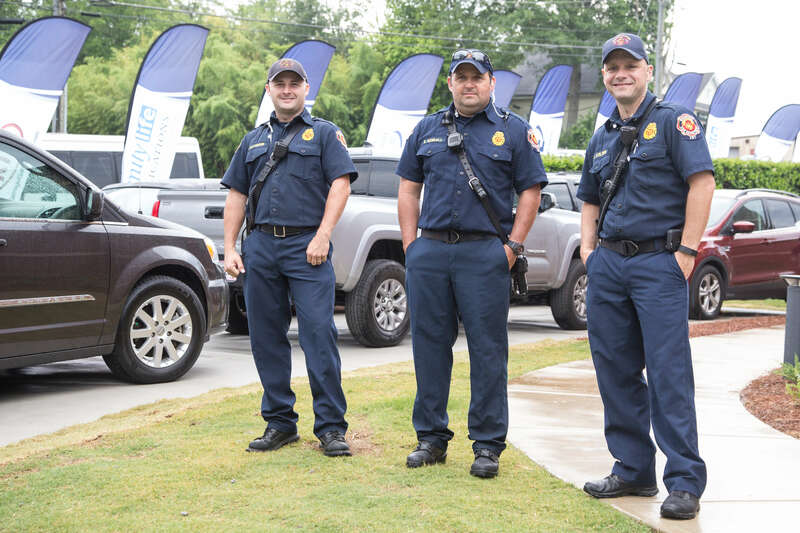 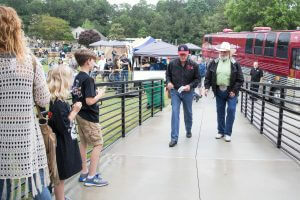 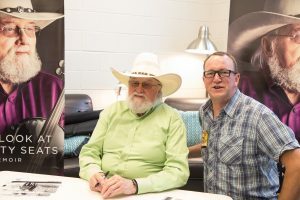 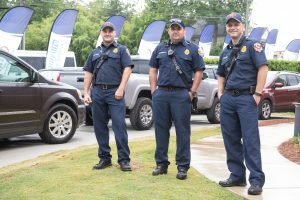 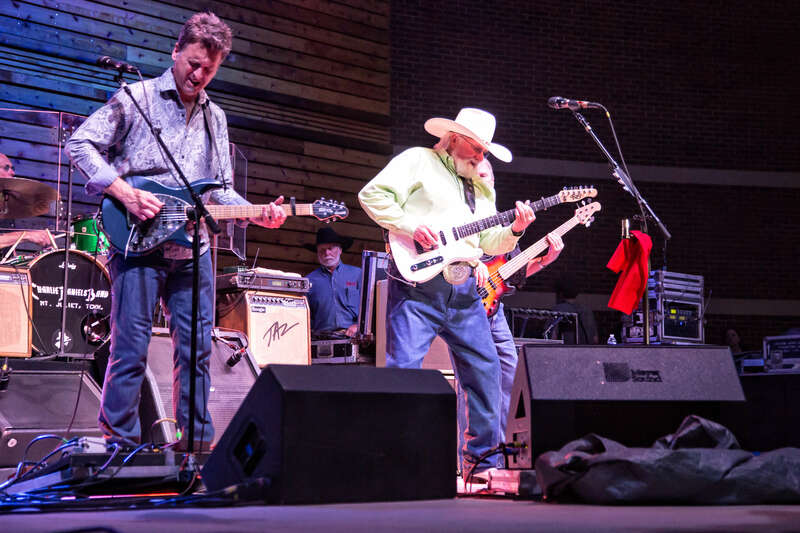 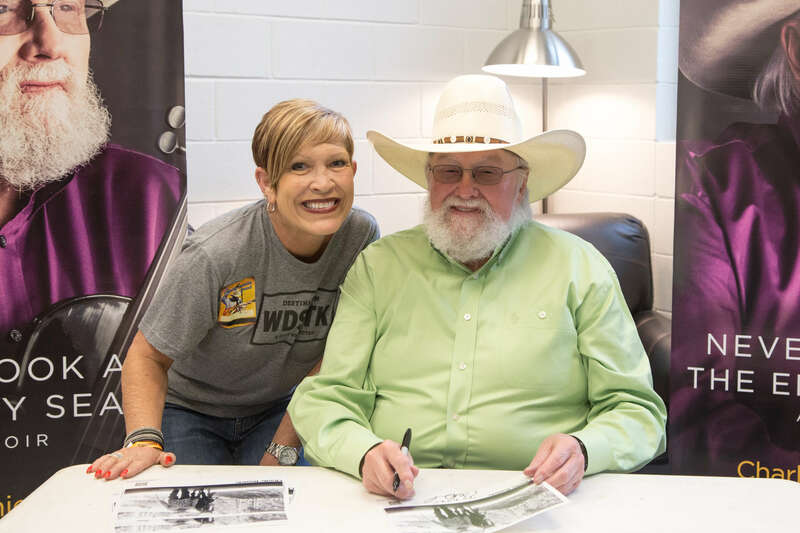 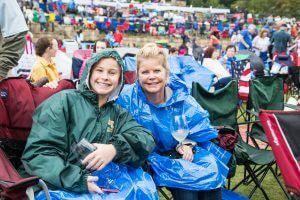 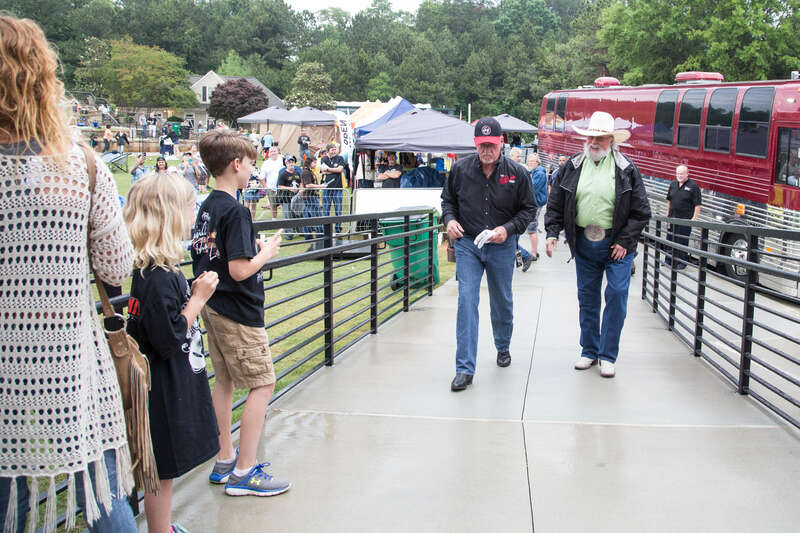 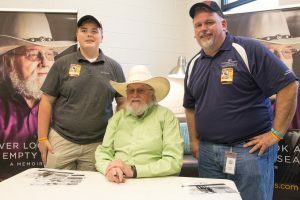 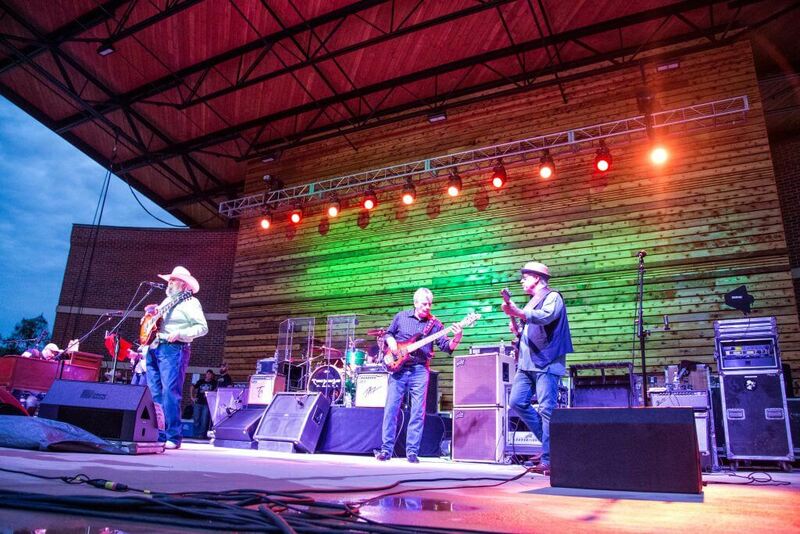 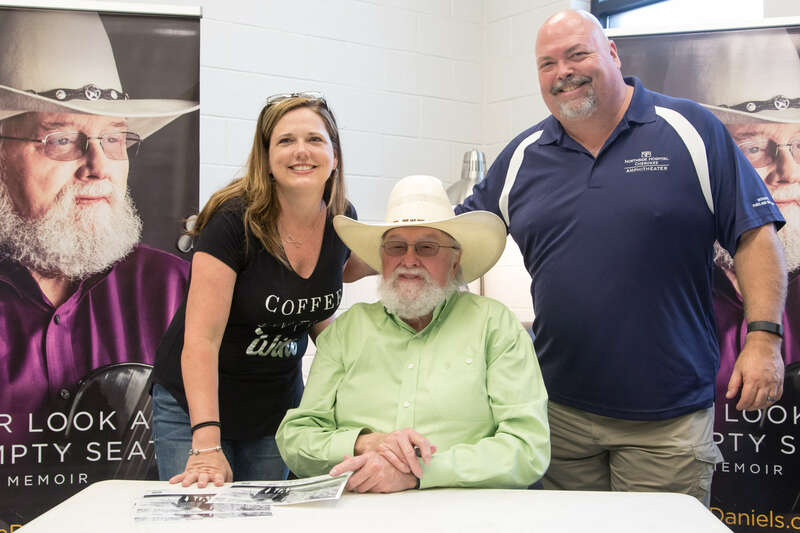 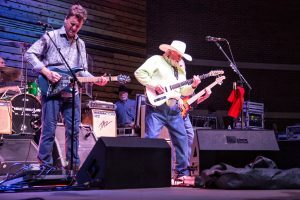 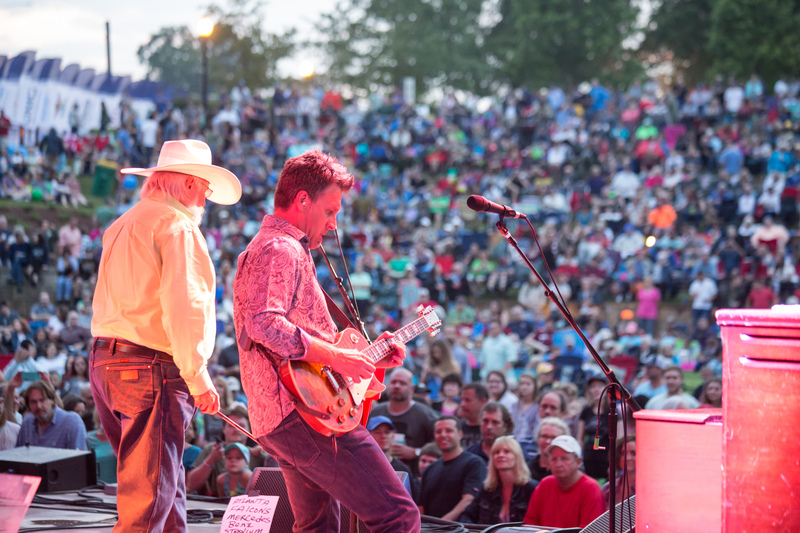 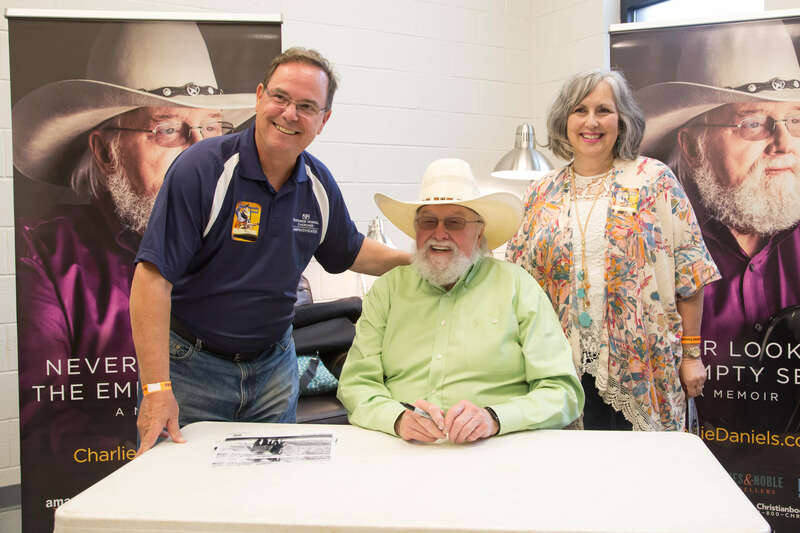 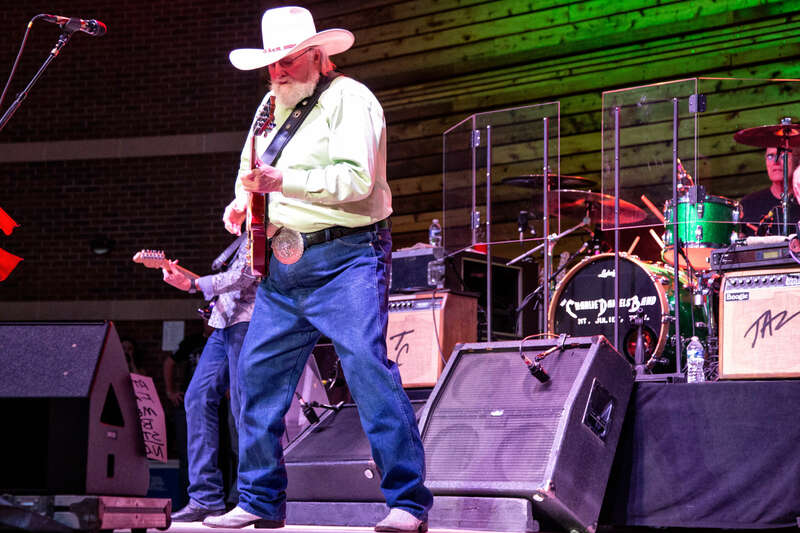 Nothing could deter 8,000-10,000 Charlie Daniels Band fans from braving the stormy weather to kick off the 2017 concert series at the new Northside Hospital Cherokee Amphitheater. 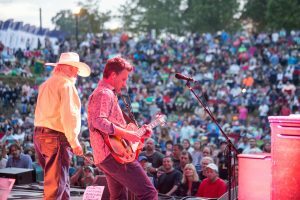 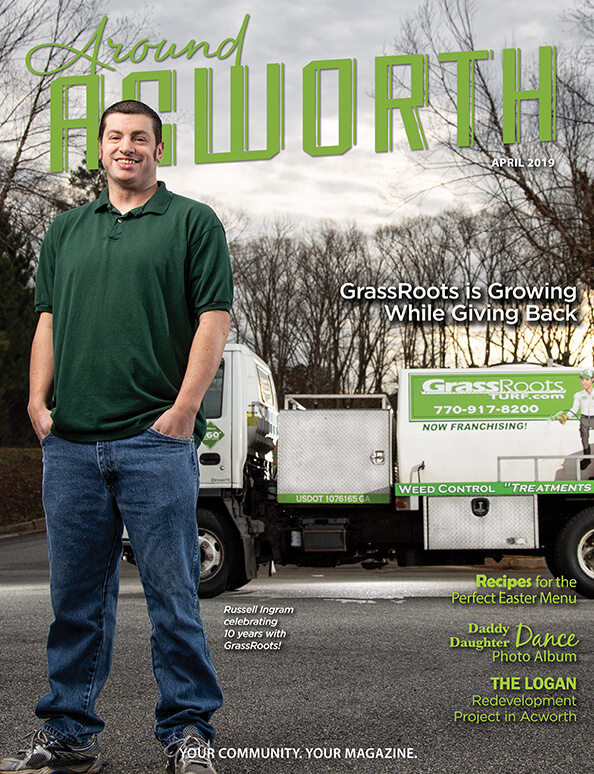 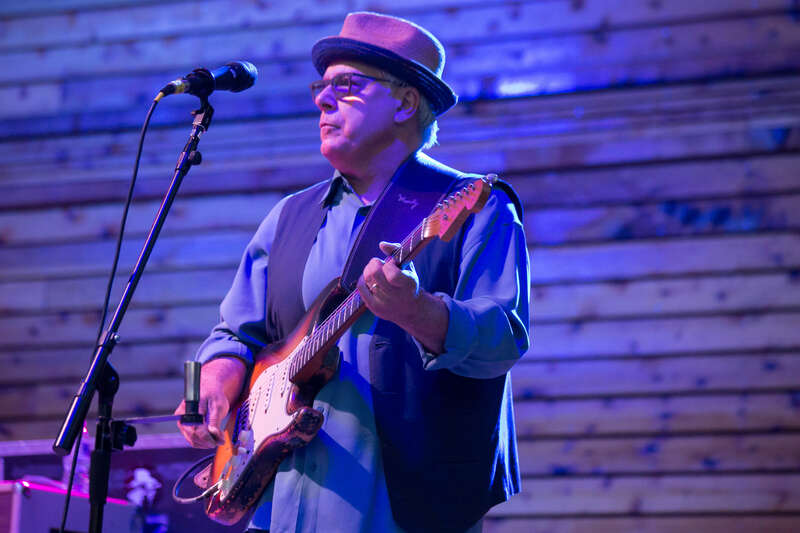 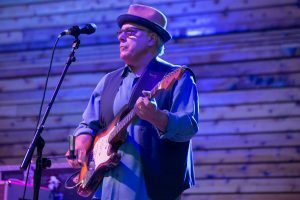 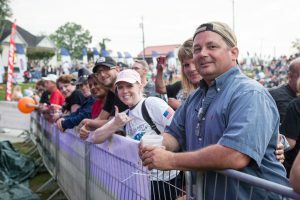 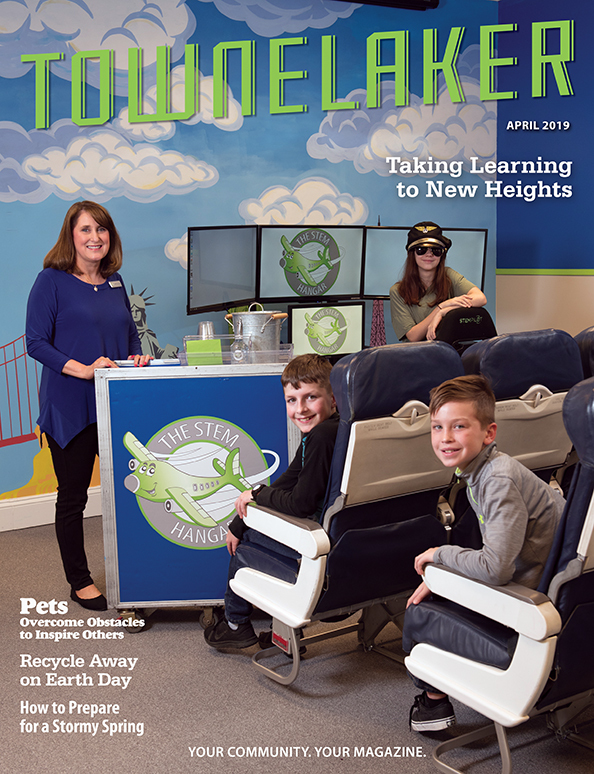 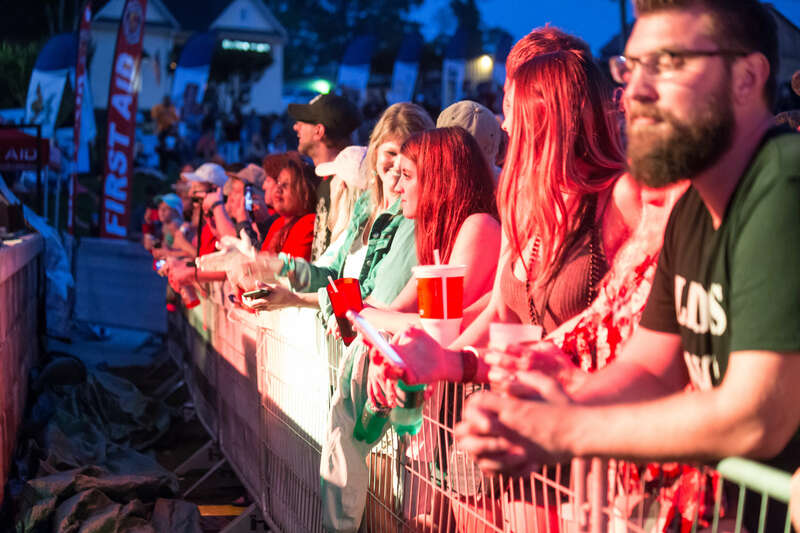 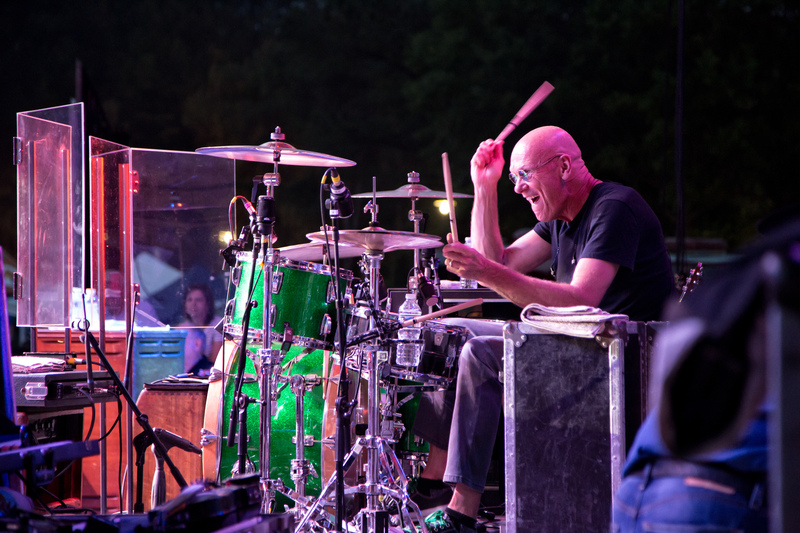 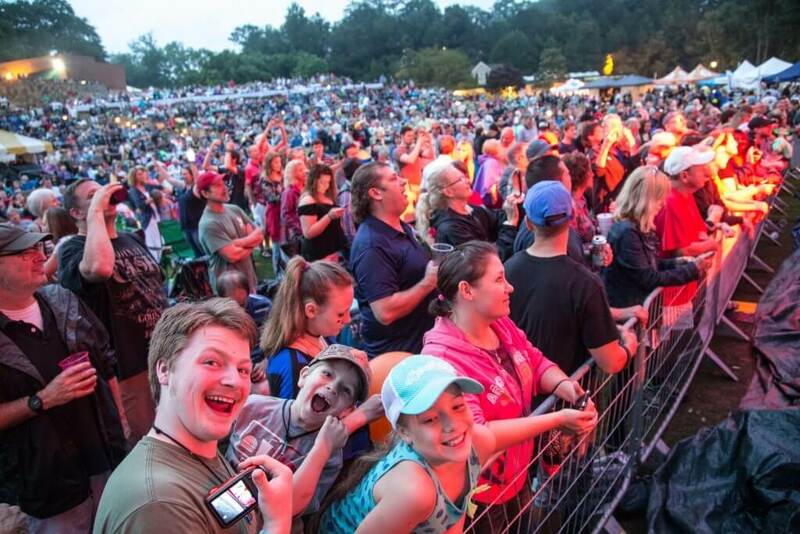 “It was a tremendous show and everyone seemed to be having a great time,” according to Preston Pooser, Woodstock’s parks and recreation director. 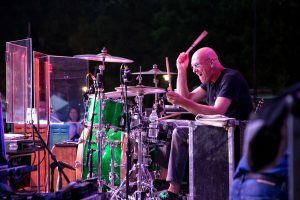 Photos Courtesy of Darleen Prem.